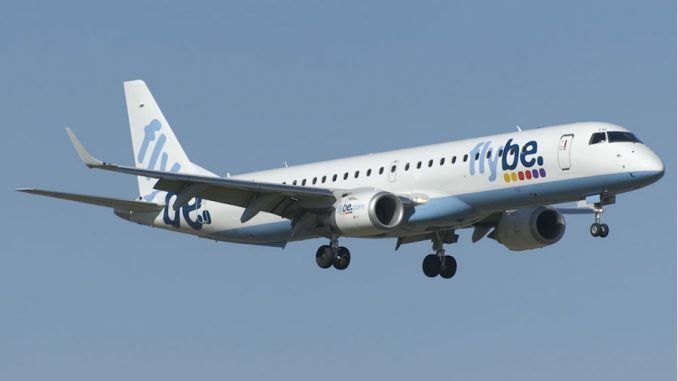 UK carrier Flybe has gone through a reasonably short period of turbulent times. 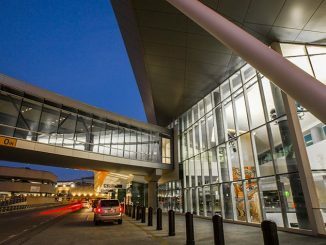 Over the past three years, the airline’s profit and revenue reports have been very altered. 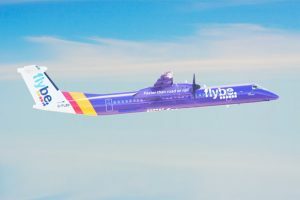 Following the appointment of Saad Hammad, the new CEO for Flybe, the airline has taken a very different approach to how the airline is operated within the UK and has definitely provided a positive outlook. 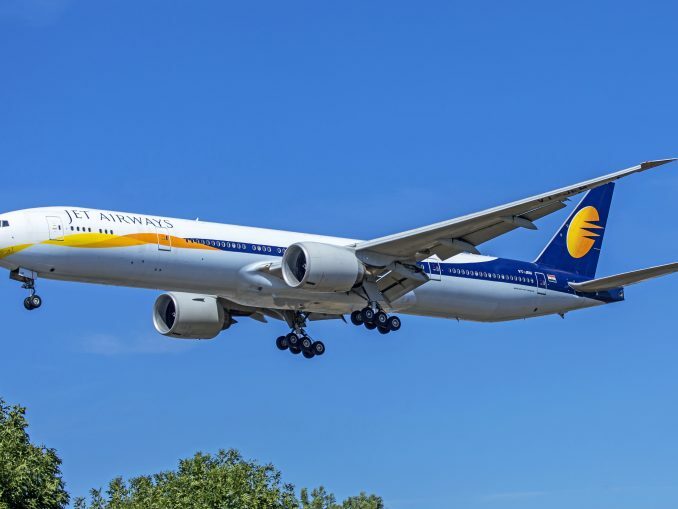 According to their 2015/2016 report, their revenue growth and cost discipline at the airline using Hammad’s approach has provided the airline’s first time profit since the stock market flotation of 2010. 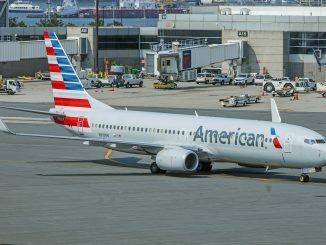 Although this may be a positive aspect for the airline, Saad Hammad still has a lot of work to do in terms of maximizing the best out of the airline. 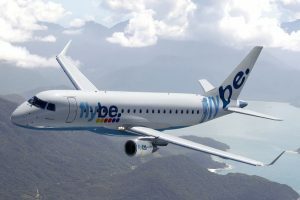 This article will exemplify how Flybe is overcoming their turbulent times as well as their plans for the future. The past two financial years have been very shaky for the airline. In 2013 and 2014, before Hammad’s appointment, the airline only made a profit of £200,000. This expressed concern among Flybe executives that were desperate for changes within the airline. Following the appointment of Hammad in 2014/2015, the airline made a loss of £35.6 million. However, this was supposedly expected as Hammad adding more routes to the airline’s operational portfolio as well as acquiring more aircraft, which contributed to these losses. 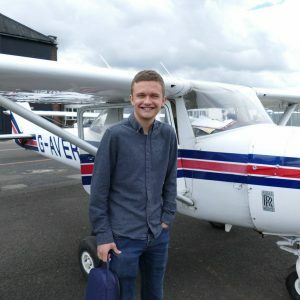 In 2015, after adding more routes to their network and more aircraft onto specific routes, thus increasing frequencies and potential revenue opportunities, the airline made a profit of £5.5 million. These profits were due to two factors: capacity and passenger revenue per seat. Hammad increased seat capacity by one million in the space of one year. This enabled the airline to obviously sell more seats at a cheaper price for customers, which increased the amount of sales. In tern, the increase in capacity reduced the passenger revenue per seat, which increased by £1.65 between 2013 and 2015. For 2015, the passenger revenue per seat is £50.64, which is also a significant decrease. 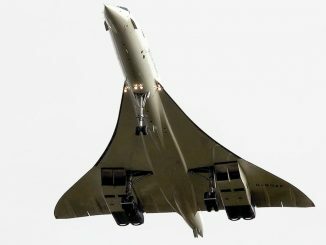 The airline also managed to bring down their cost per seat by nearly £2 which will show major savings and extra profit and revenue opportunities for the airline over the next few financial years. The airline also did very well for 2015 following a consistent two years in passenger numbers as they increased numbers from 7.7 million passengers to 8.2 million passengers for 2015 and 2016. This was also where the extra revenue came from for the airline. 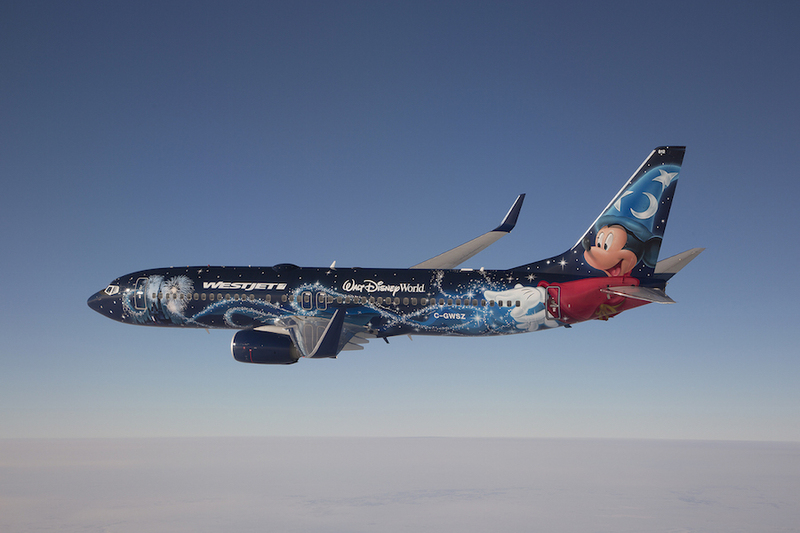 The airline also made a £40 million cost reduction after sending back the majority of their Embraer E195 aircraft. However, the airline still has room for improvement. For 2016, the airline’s total cash position has been at its lowest for the past two years. In 2014, the airline had £218.4 million in total cash. 2015 saw the airline holding £195.9 million and 2016 saw them holding £171.4 million. 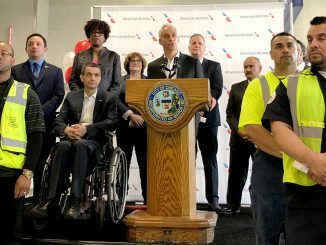 In order to fix this, the airline will have to increase revenues and profits. 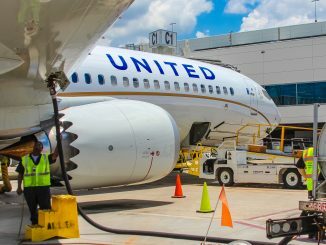 Another thing that is on the decline are load factors; the airline improved their load factors in 2014 and 2015 to 75.2% after receiving a 69.5% load factor in 2013. However, 2015 and 2016 have seen the airline’s loads be reduced to 72.6%. The decline in load factors has probably been due to the added capacity, in which the airline is still to fill. Flybe did add in their 2015/16 report that these downfalls were due to the “tragic events in Paris in November 2015 and Brussels in March 2016,” which supposedly interrupted operations for the airline as they do have services to such affected areas. They also added that their successes for the financial years were due to low oil prices. The first stage consisted of the restructuring of the airline, hence for the losses in 2014/2015. 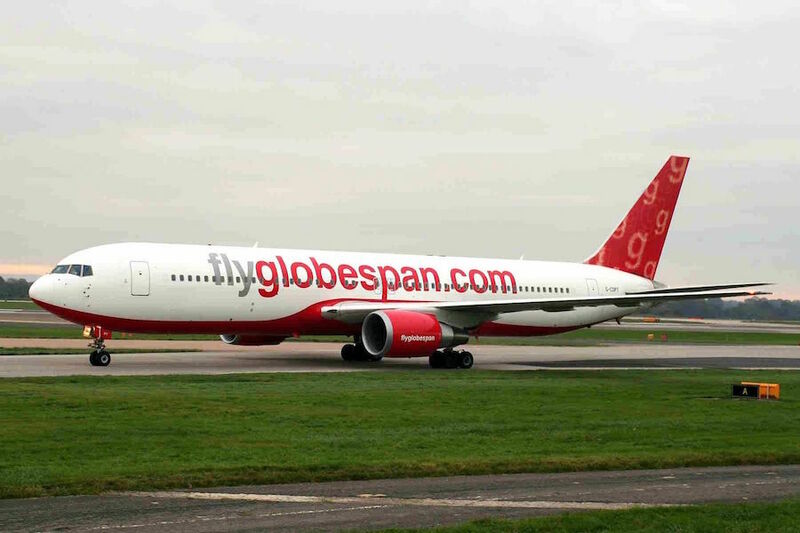 Stage two consisted of extra investment into the airline with a £150 million net capital raise and a brand relaunch. The brand relaunch consisted of the purple Flybe livery which are on a vast many of Flybe’s Dash 8 Q400 aircraft. Stage three was the resolving legacy issues and laying the foundations for the airline to generate a profit. The airline applied some cost restructuring with £74 million of cost savings which were delivered over two years of operations. This secured Bombardier’s agreement to fund an upgrading of the airline’s Dash 8 Q400 fleet with 27 new modifications which were designed to improve reliability. The airline also removed a firm order for Embraer E175 aircraft which ended a $892 million obligation. In addition, Flybe removed their joint venture with Flybe Finland which also saved €125 million in costs. 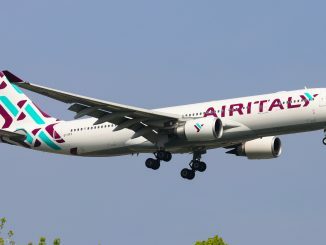 The final stage was to make the airline profitable again, which they succeeded in doing so for the financial year of 2015/2016. It seems that after the successes made in the financial year of 2015/2016, Flybe seems to be on the positive track back to consistent success. The four chapter turnaround taken out by Saad Hammad has proven to be very helpful for the airline’s future. The airline is still to receive more Dash 8 Q400s and are opening up more routes such as a recent new route to Luxembourg Airport from Manchester Airport, which has sparked initial success with the Embraer E175, E195, and Dash 8 Q400 aircraft accordingly. 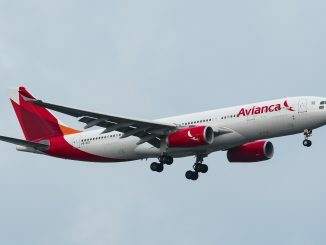 The airline is now in a position to expand on their profits and potentially add more routes and frequencies which are popular with frequent flyers. If they can achieve the same success on specific routes, then the airline will definitely be profitable for many years to come. This year’s success definitely shows that 2015 and 2016 is the start of a new chapter for Flybe. This new chapter will definitely be something very positive for the airline and it will be interesting to see how far they can expand as a regional UK carrier over the next five to ten years.